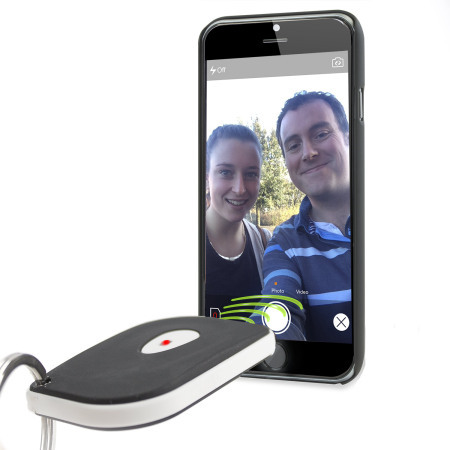 Keep your phone safely by your side in the secure knowledge you will hear an audible alarm if you stray too far away from your device while also featuring a remote to capture photographs or epic selfies, record audio dictation or video footage. Small, light, and real handy! I wanted to buy a present for a man. I thought that this would be a useful gift because, if a gadget or keys are mislaid, then it will be easy to track it down. The recipient loved it and it was very reasonably priced. There is nothing worse than losing your phone. One minute you are surfing the web and checking email and then you get up to do something else only to realise you have left your phone somewhere, but have no idea where. Prevent this scenario from ever happening again with the super useful Olixar Bluetooth Smart Tracker. 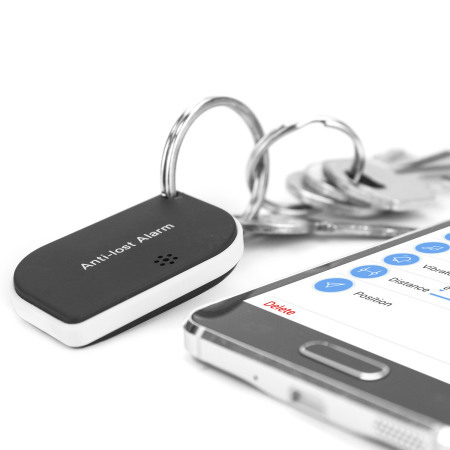 Once you have paired the Olixar Bluetooth Smart Tracker accessory with your mobile phone, an alarm will sound from the phone and the Smart Tracker if you stray too far away or your phone is moved away from you without permission. The distance the alarm sounds can be set in the free 'Radarman' app for complete customisation. 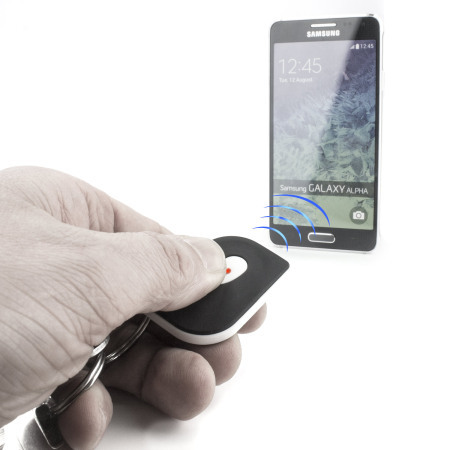 The alarm can also be used to locate keys, bags, wallets, purses and other valuable items. 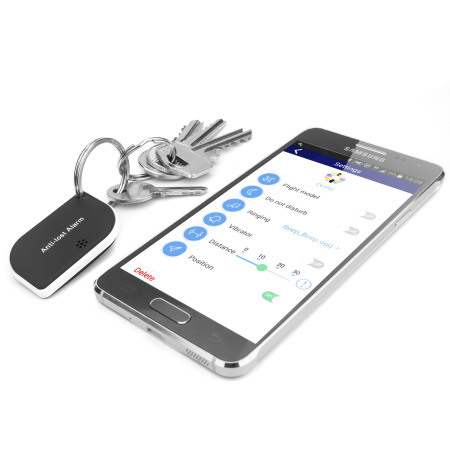 Simply attach the Olixar Bluetooth Smart Tracker accessory to your chosen item and trigger the alarm from your phone to locate your property by following the beeping sound it creates. 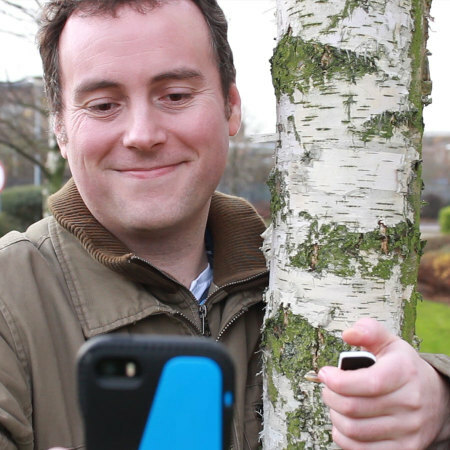 The remote shutter function is invaluable for taking photos or selfies without having to touch your phone, which is especially useful if your phone is mounted on a tripod or simply to assist you in achieving a steadier shot. Using the free 'Radarman' app, simply click the button on the Olixar Bluetooth Smart Tracker accessory to trigger a photo or to begin and stop video recording. 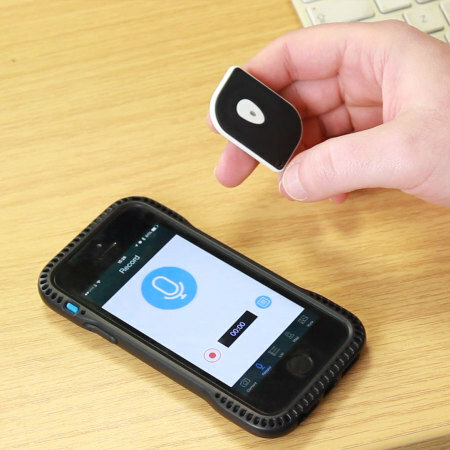 Using the free 'Radarman' app, you can trigger the start and stopping of audio recordings to remember notes, dictate letters or for other audio capturing needs you may have by simply clicking the button on the Olixar Bluetooth Smart Tracker accessory. 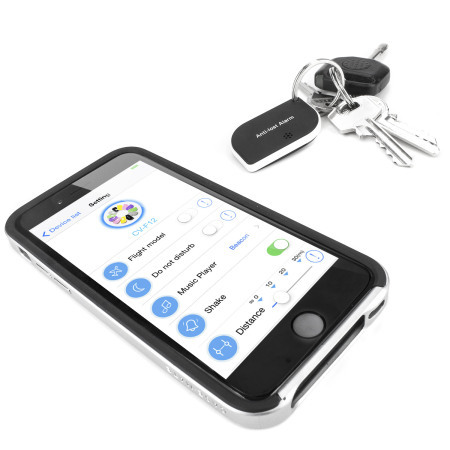 Compatible with a wide range of Apple and Android devices, the Olixar Bluetooth Smart Tracker uses Bluetooth 4.0 technology to ensure only the minimum amount of power is required by your phone to remain connected to the Smart Tracker. This ensures the impact on your phone's battery is low. 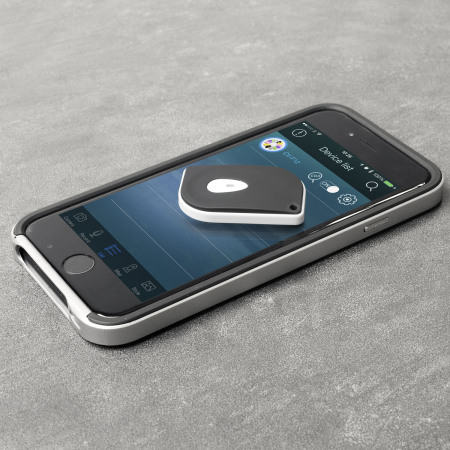 Note: Requires Bluetooth 4.0 compatible hardware with iOS 7.0 and later or Android 4.3 and later. Please check your hardware and software meet these requirements. 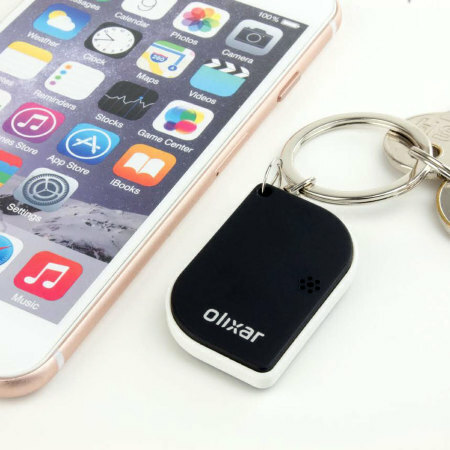 With its ultra-thin, lightweight compact design, the Olixar Bluetooth Smart Tracker is perfectly portable - attaching to your keys using the featured keyring attachment hole or for placing in your bag. Using a standard replaceable CR2032 battery, the Olixar Bluetooth Smart Tracker lasts up to an amazing 10 months in standby mode.